The compact QIT30 is just like having an interactive whiteboard in the palm of your hand, allowing you to control your projection screen from anywhere in the room. The QIT30 gives presenters the ability to provide personalized attention to audience members by moving around the room and letting them contribute to the presentation. You’ll never need to face your back to your audience again. Rather than bluetooth, a technology designed for cell phone headsets, the QIT30 Wireless Tablet uses 2.4Ghz RF technology used by long range wireless networking products. 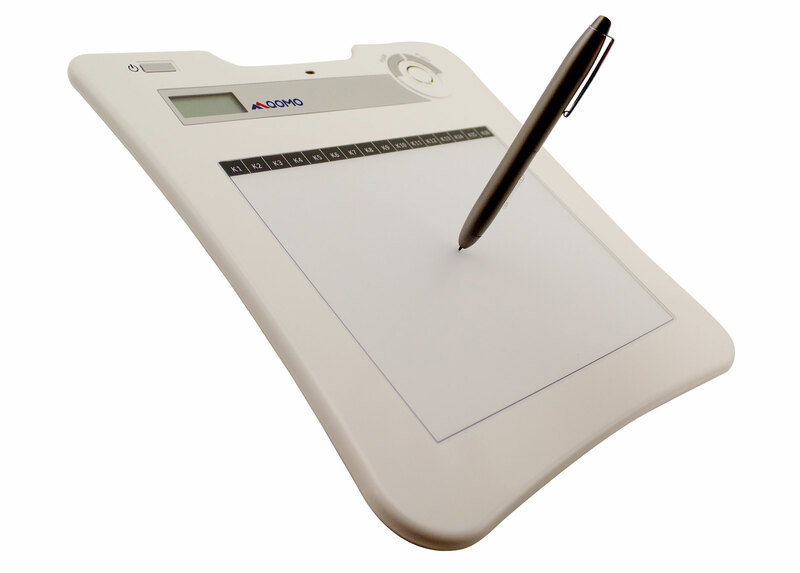 The QIT30 Wireless Tablet has 16 custom hotkeys, allowing users to program links for easy access, such as a specific Powerpoint, website, video, PDF, and more. Having every program and page at your fingertips streamlines lessons.